Breeding Pedigree Black Headed Dorpers and Pure Bred Suffolks. 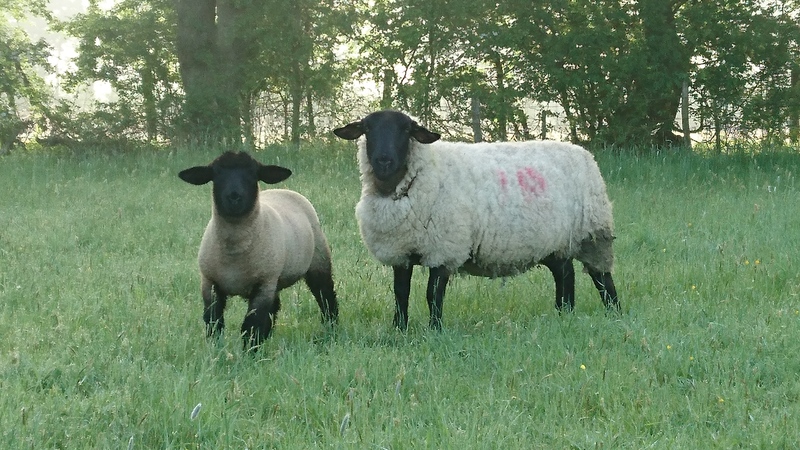 Riverhall Livestock is run by Valerie and Sarah Tester who are mother and daughter and live on a small holding in Biddenden, Kent. 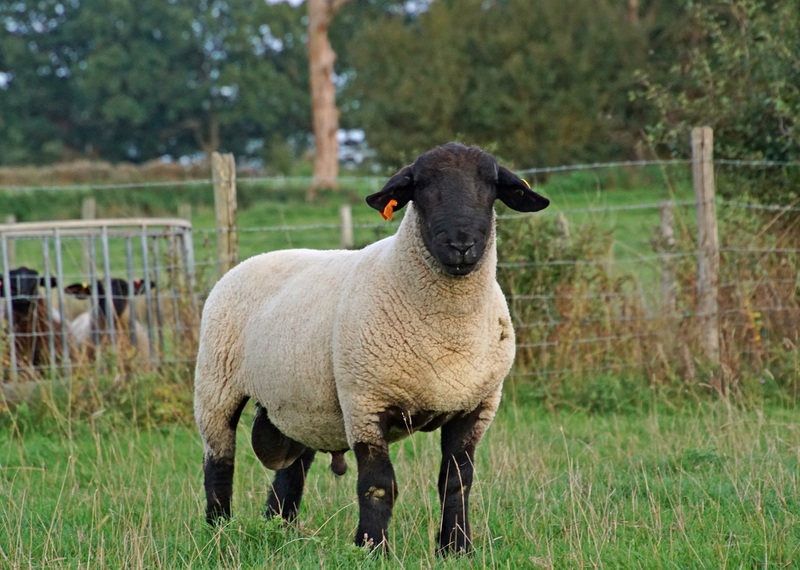 Although the family have farmed a variety of animals for many years, we decided in October 2013 to purchase pure-bred Suffolks to produce commercial breeding sheep. We then added a handful of Pedigree Dorpers in December to become the first registered breeders in Kent of this new breed. 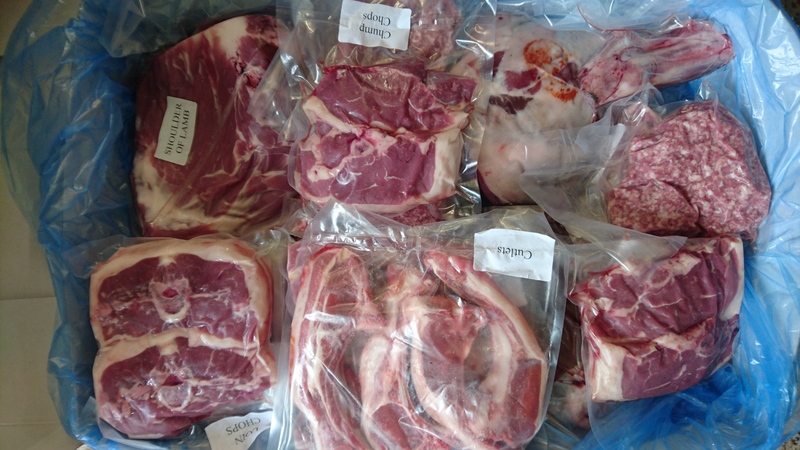 Our aim is to produce well fleshed, fast growing stock from grass with correct feet and teeth that will produce lambs that are strong, lively and easily lambed. All of our sheep are grass reared as we believe this creates a stronger animal that will go on to perform for many years. Breeding Pedigree Black Headed Dorpers and Pure Bred Suffolks. A passion for rearing quality livestock since 2013. © Riverhall Livestock 2017. All rights reserved.